Fantastic 11.8 acre lot ideal for off-grid living, private estate, or vacation home, ensuring privacy and peace and quiet. 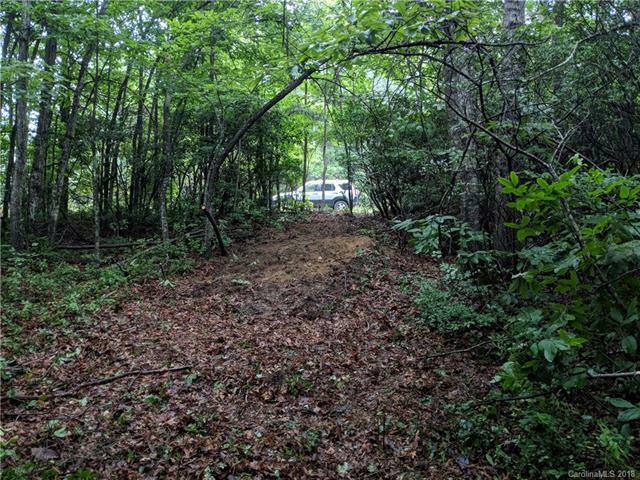 The Northeast section of this lot encompasses approximately 3 acres of level ground with multiple building sites. There is a cleared trail for you to see the many possibilities for your self-contained mountain lifestyle. Excellent Southern exposure with the lot sloping down to the West and Southwest and with selective clearing, you could enjoy 180 degree mountain views to the West and South. There is a creek on the lot running Southwest. Gravel road encircles most of the lot. 15 minutes to Black Mountain shopping, restaurants and I40.